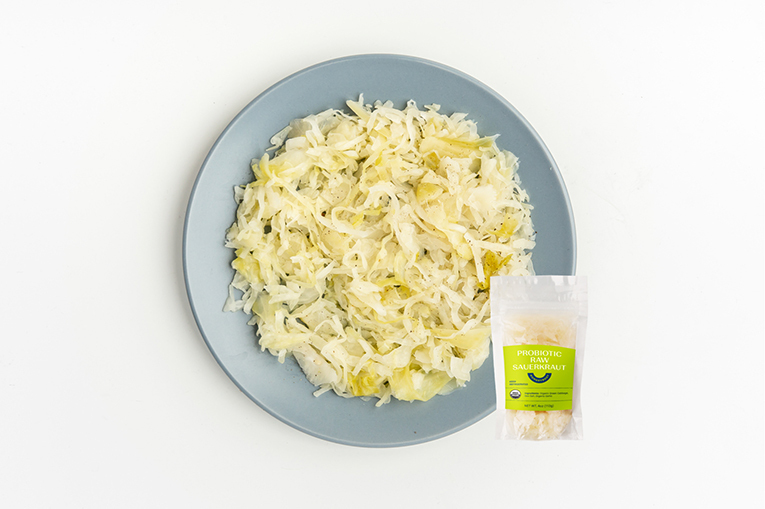 Did you know: raw sauerkraut is fermented cabbage, loaded with probiotics that help your gut digest vitamins and minerals? 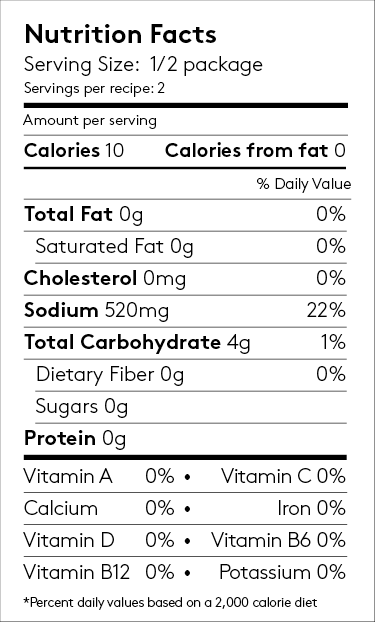 Other perks: its tanginess, crunchy texture, and fiber content. Quick Tip: Add to any salad, grain bowl, or sauté for crunch and flavor. Also great in sandwiches or on avocado toast. Ingredients for Probiotic Raw Sauerkraut: Organic Green Cabbage, Sea Salt, Organic Garlic.